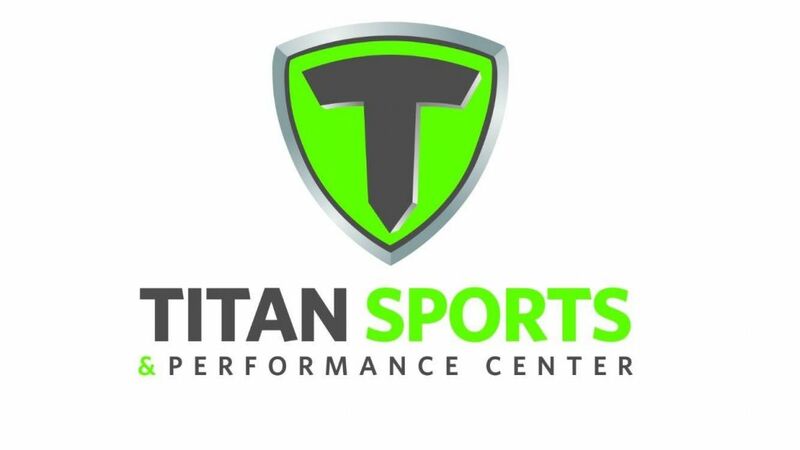 We are excited to be a part of the Phase 1 Grand Opening of the Titan Sports Complex - South Campus in Jenks. Under construction for several months, the South Campus will serve for some club training and other programming such as Jr ECNL event and the Tulsa Friendship Cup. The South Campus will begin temporarily serving our teams for training while All-Star Training Center is over seeded for the winter. The South Campus will continue to undergo further construction and enhancements over the course of the next few months as work will continue on the fields, amenities and ultimately lights. TSCH has been involved in the planning phases of the complexes with Titan for more than a year so we are excited that the first phase of the project is coming to fruition. Once completed next Spring/Early Summer, TSCH will be the primary anchor for the Main Campus which will include 11 full size lighted fields (one artifical turf) along side the Titan Sports and Performance Center which is a 175k sq ft center that will house the club's full time school (Tulsa Soccer Academy), club offices, Coach Colloration and Education Center, Performance Training, Futsal, and Health & Fitness Club to serve our members. The main campus will exclusively serve as the club's new Elite Training Center which will benefit all our members in many ways. The Main Campus will also serve as the training site for the Tulsa Roughnecks FC. The Center will provide TSC Hurricane with new and expanded opportunities that will serve our entire community like never before. We would like to take the opportunity to THANK Titan and their entire team for their hard work in getting the complex open this Fall and the current and future investments being made to build a first class facility! It's an exciting time to be a member of TSC Hurricane! Stay tuned for further updates!